Fast-growing tourism threatens to "love wilderness to death"
Cliff walls of "The Punchbowl" rise out of saltwater in Rudyerd Bay in the heart of Misty Fiords wilderness. Misty Fiords National Monument was established by President Jimmy Carter in 1978 to perpetuate the outstanding wilderness, scenic and wildlife resources of this remote and wild portion of Alaska. 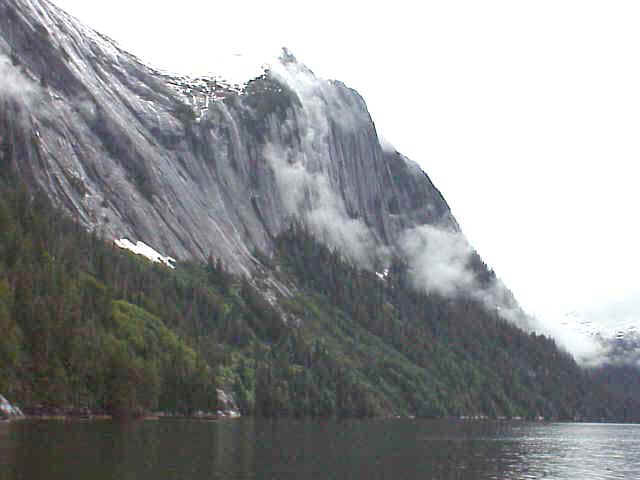 Misty Fiords is comprised of mountainous country incised by deep saltwater fiords. 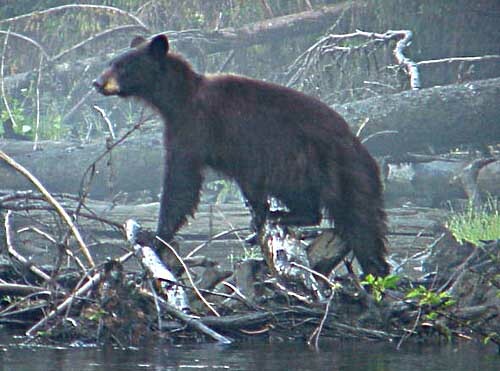 The only inhabitants of the area are mountain goats, brown and black bears, wolves, deer, marten, seals, orcas, porpoises, salmon, halibut, trout, eagles, gulls, and a host of other fish and wildlife. It is a coastal rainforest treasure house. Today, the wilderness values of Misty Fiords are threatened by un-permitted and un-planned for tourism development. The roar of floatplanes carrying nearly 1000 tourists a week echo off the steep faces of the cliffs of Rudyerd Bay every day during the summer months. A high speed catamaran completes the round trip; dropping off people for the floatplanes, and picking up those who have come in by air. This is wilderness?? Unfortunately, this is happening right now in the scenic heart Misty Fiords National Monument wilderness.....and it is growing. We do not object to visitors to Misty Fiords. We have visited it many times. We simply object to a steadily growing tourism program that is not permitted (as required by law) and not planned -- a tourism program that diminishes the wilderness experience for other visitors. And most important: what you can do to help turn this situation around. Thanks for visiting. Please help us make a difference for the future of Misty Fiords!